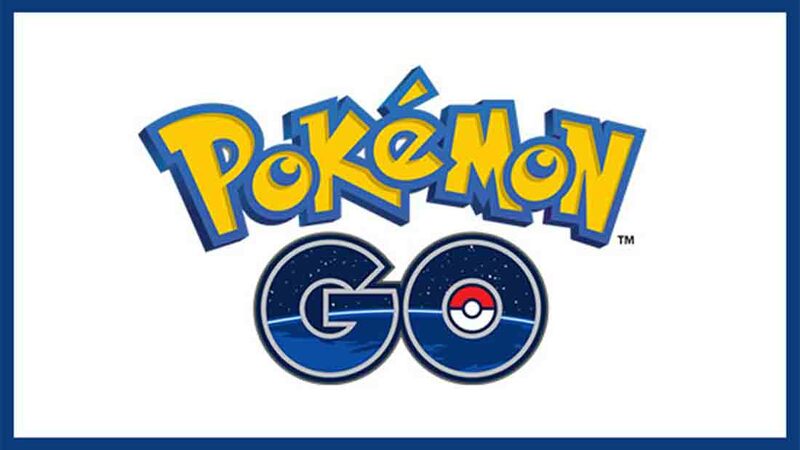 Pokemon Go players have been advised to stay safe in the countryside and avoid trespassing on private land while playing the new, interactive game. The CLA has said it has received several reports of players trespassing on land while on the hunt for animated characters. While CLA director of policy and advice, Christoper Price said it is great that Pokemon Go is encourage people to go out into the countryside, they need to be aware of land which is also a workplace, and treat it with respect. "It’s great that Pokémon Go players are getting out into the countryside and exploring our beautiful landscapes but they should be aware that it is a workplace and treat it with respect," explained Mr Price. "Players should take steps to remain safe and be aware of the risks of trespassing over private land and property. "Damage can be caused by inadvertently walking on land set aside for environmental work or you could find yourself face to face with dangerous livestock. "Players should also be aware of farm machinery, particularly during harvest time." The interactive game works from a map processor similar to Google Street View, which the CLA said has the potential to encourage trespassing on private land. Mr Price said: "We hope the makers of Pokémon Go will deal with any instances of characters apparent on private property quickly and that it is made as easy as possible to report these issues."